Sometimes I like a little-sliced fruit on top of my salads. What I like even more is a fruity, refreshing dressing! 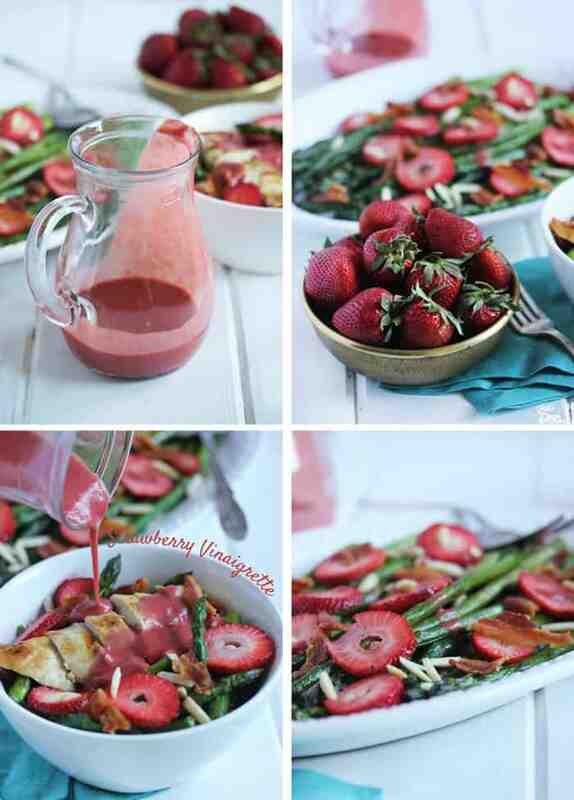 This Homemade Strawberry Vinaigrette adds such delicious flavor to any salad. You can even use it on top of chicken for a delicious, strawberry marinade! The combination of fresh, local, sweet strawberries with tangy balsamic vinaigrette is salad dressing perfection.